Have you ever experienced failure? I'm going to guess you answered yes to that question! Failure is something all of us will face or experience in this life, regardless of how hard we attempt to avoid it. Nothing discourages us more than experiencing failure. Many people feel trapped within their failures and see no way out. They allow their failures to steal their joy and dreams. They practically give in to their failures and lose all hope as I once did. In fact, one of the primary reasons I wrote this book is to give hope to those who feel hopeless because of their failures. No matter how many times you've failed or how bad you feel you've failed, I want you to know there is a way out of the failure trap! You can be freed from the failure trap and live a successful life that's filled with purpose and fulfillment. Your life can once again be filled with hope and expectation for the future! Whether you are tired of experiencing failure after failure or feel trapped within your failures and see no way out, this book is for you. 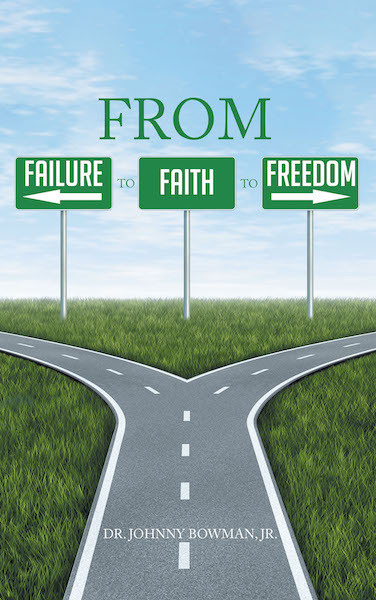 You, too, can learn how to apply the same six principles that enabled me to move "from failure to faith to freedom."